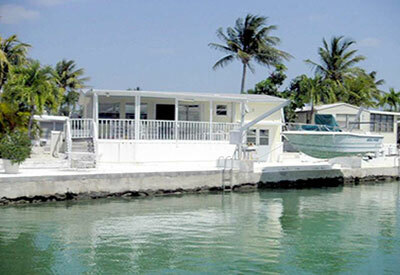 Are you looking for a Vacation Home to kick back and enjoy the beautiful weather of Southwest Florida? We are here for you every step of the way. 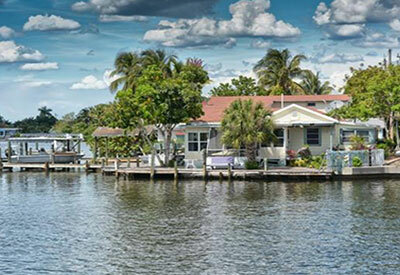 We offer Vacation & Seasonal Home Rentals in Pine Island, Matlacha, Bokeelia, Saint James City and Cape Coral. Below are a few of the current Vacation Homes we offer. 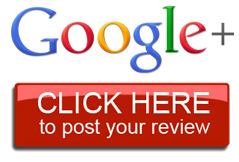 Explore more by clicking the links below. Congratulations! Your decision to purchase a second home is sure to be a worthwhile investment. You've worked hard to reach your goal of vacation home ownership. Now let us put your home to work for you and take advantage of peak revenues when your home is not in use. In today's market Lee County Vacation Rentals are in high demand due to Collier County's enforcement of their city ordinance of a minimum of a 6 month rental on all properties. For the savvy investor thinking about the future, this is prime time to secure a second home and rent it out awaiting their retirement. We have the complete solution to turn your "home away from home" into a power house of profitable success with peace of mind! Monthly financial reporting and accounting services. Including Weekly home watch checks during vacancy periods. Aggressive world wide marketing of your home to keep vacancy rates at a minimum. Check-In and Check-Out Inspections and turnover service between guests, 24-hour emergency maintenance and MUCH more!